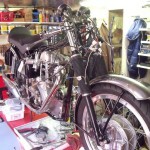 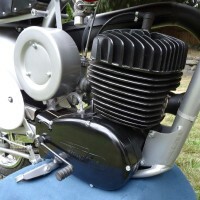 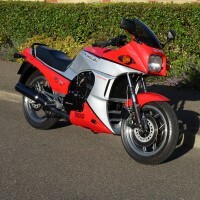 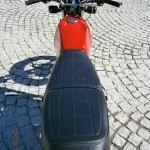 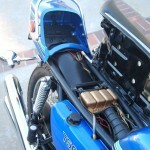 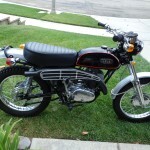 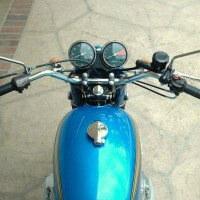 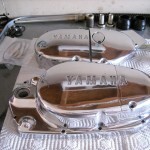 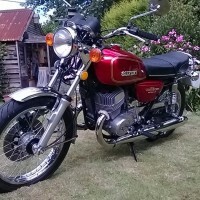 BikesRestored.com is now used by over 1000 Motorcycle Enthusiasts per day. If you’re interested in advertising or sponsoring BikesRestored.com then drop me a line. 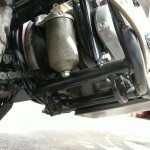 We’re very flexible and are open to suggestions.